In 1981, three fourteen-year-old boys witness the horrific killing of a young boy in the Oregon woods near their homes. 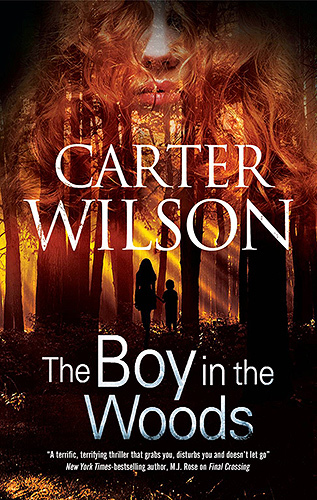 The murder is done at the hands of a teenage girl, a person the boys have never seen before. Quickly the boys turn from witnesses to accomplices as the girl forces them to bury the body and swear never to talk about what happened. You didn’t even change my name. She’s come back, threatening to divulge to the world Tommy’s darkest secret unless he agrees to do everything she asks of him. Thus begins a deadly cat-and-mouse game that can only end with one or both of their destructions.